Any news on the rumoured B450 chipset?? I was just wondering when it was coming out - if the X470 supports the improved boosting mechanisms and the earlier chipsets don't,then having to spend £100+ on the motherboard to get optimal performance bumps up the cost of a Ryzen 2000 based build. I would imagine they'll be released the same time as the chips (April 19th), I'm also guessing you won't "need" newer boards to support the improved boosting but you may need them if you want fine grained control as from what these images on imgur show of a gigabyte board there's a few settings related to things i would imagine are not on older boards (GFX core clock/frequency). TYPO.... Quote " . Ryzen 7s continue to use an eight-thread, 16-core architecture, ". Either that or it's Irish and works backwards. lol. 12nm!! 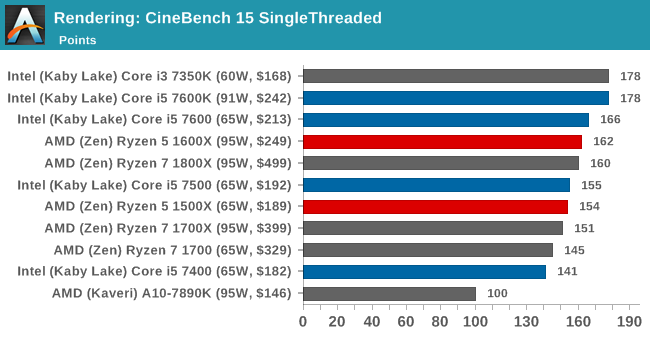 but how is it intel processors can clock much higher at 14nm? can someone explain the technical aspects. 1/ the 12/14nm numbers are all made up. 2/ Intel's process is optimised for processors, AMD have to make do with something more general purpose (though that probably helps their integrated graphics). Just moved from an FX system back to intel. AMD might have good price for its performance but I'd pass, intel's 5, even 6 years old flagships are still holding on quite well, in contrast to the FX series. That of course does not mean that newer intel CPUs are going to be future-proof too, but I wouldn't want to buy AMD again for now (in terms of CPUs at the least). Ryzens might be cheaper, but I think it will turn out more expensive in the long run. Again, this is only based on what has happened in the past and does not necessarily mean that it will be the case, but I will take my chances. We will see what the reviews say about gen 2 and I hope they don't have that awful memory clocking issues that first gen had. Overall good if you are not into gaming. Funny how at every AMD launch(or close to it) we have people scare mongering not to buy AMD but to buy Intel. I still remember when all the people said Intel was better and bought P3 and P4 CPUs,and yet the Athlon and Athlon 64 CPUs just were more viable longterm. The same people tried that saying a Q9550 would last longer than a Phenom II X4 955BE,and yet that never really happened either. 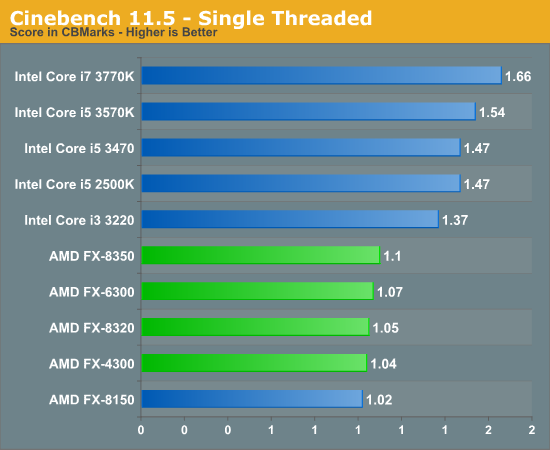 Even with the FX CPUs,the FX8350 was a stupid choice to make,since the Core i5 2500K was obviously better. You talk about longevity,yet Intel changes platforms too quickly at times. When Haswell was the current Intel CPU my mini-ITX H67 one went kaput,and so many decentish SB/IB boards had been phased out,I ended up getting a worse one(IB was the previous generation). If it happened when Skylake was released,I would have been screwed as I would have been forced to buy a new CPU and motherboard or go with some POS H61 one with no SATA3.0 and PCI-E 3.0 support. Intel makes good CPUs,but their idiotic platform changes means a lot of perfectly good used CPUs,but a lack of new motherboards with reasonable specs unless you take a chance buying secondhand ones. AMD at least as said the platform will be supported for years,and that means easier drop in upgrades and more chance of getting board replacements,ie,if you intend to keep the CPU for yonks,the support is much better. Yet,you also ignore the Meltdown/Spectre issues which have caused issues in open world games. DF found peformance drops in the latest CPUs in games like Witcher 3 since I/O is affected. I saw the same with my CPU too in games like Fallout 4 which are based on an old engines and more Intel friendly(one more game and its going to be apparently phased out as an engine). I also mod games,so the I/O hit really might be an issue. There is a 51% difference between an FX8350 and a Core i7 3770K. The single threaded difference is tiny. Ryzen IPC is between Haswell and Broadwell. The games which do "badly" on it like Fallout 4 are based on ancient engines which are being phased out. The engine for that game originated in the 1990s. But with the CPUs available to buy right now, Ryzen 5 1600 is our choice as the best mainstream gaming CPU on the market. And that's a simply phenomenal achievement - since the debut of the Core i5 2500K back in 2011, Intel's i5 K chips have earned their place at the heart of millions of users' gaming PCs. The Ryzen alternative is faster where it needs to be, better suited to more modern game engines, and comes across overall as a kind of hybrid of i5 and four-core/six-core i7s depending on how its resources are deployed. This is AMD at its best: innovative, disruptive and bringing about radical change in a static market, with a simply superb alternative product. Very few gamers in the RL have Core i7s as the Core i5s were the recommendation. Yet,DF considered Ryzen 5 a better longterm bet. Why?? Consoles - games are increasingly developed with them in mind. Even Intel agrees,since they literally demoted their 4C/4T CPUs to budget status and a lower clocked Core i5 8400 is considered superior to a higher clocked Core i5 7600K. Expect more and more games to thread better because Intel wants people to upgrade,which will also help AMD by extension. Also having seen Ryzen 5 1600 and Core i7 6000 series systems,in actual operation,I don't buy that Ryzen is not for gaming. That is an average of 30 games tested by Techspot. Intel is a whole 10% to 15% faster with an overclocked Core i7 7700K,and yet the newer SKL-X Core i7 7800X has similar gaming performance to a Ryzen 5 1600. That is with a £700 GTX1080TI. So I assume all the older generation Core i5s,SKL-X,etc from last year are also poor gaming choices which won't last?? PC enthusiasts really need to stop with the stupid hyperbole - plenty of games still run OK on locked SB Core i5s FFS,especially since so many gamers are more GPU limited. If Ryzen is crap for gaming so is SB,IB,Haswell and any lower clocked SKL/KL 2C/4T and 4C/4T CPUs. Most gaming PCs are probably not having overclocked CPUs too. If you look at the Steam Hardware survey,most CPUs listed run at under 4GHZ! All people are doing on forums is making PC gaming seem more expensive than it needs to be and people just buy consoles,which have utterly poor CPUs,which are like a downclocked FX8350 running at 2GHZ! Plus last week Techspot tested 9 newer games on the Core i5 8400 using B360/Z370 boards against a Ryzen 5 1600 on a B350,both at stock and overclocked with a GTX1080TI. 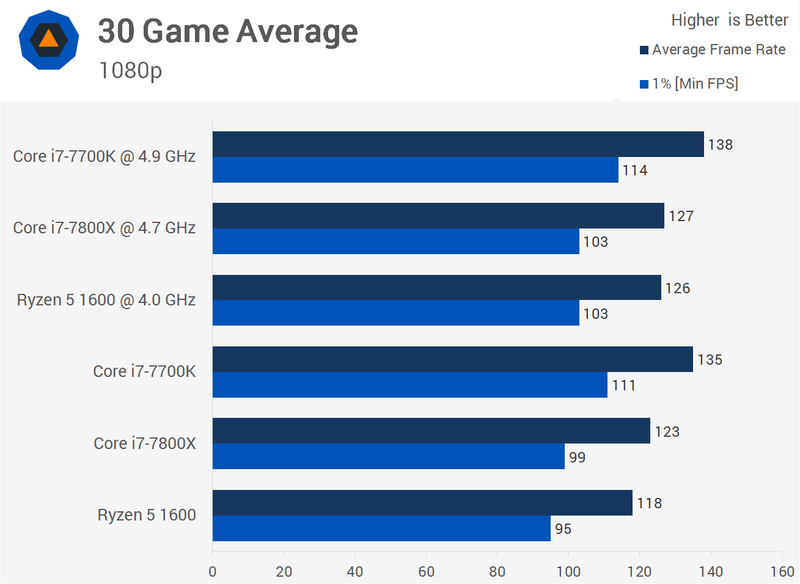 The difference was around 10% when the Ryzen 5 1600 was at stock and that means for the most part the Ryzen 5 2000 series will make up that margin. So will that mean suddenly the Core i7 7700K and Core i5 8400/8500 are crap for gaming too(both are close),if a Ryzen 5 2600/2600X matches them?? I expect the Core i7 8700K will be the only worthy CPU?? This is sounding more and more like the MP war on the internet when it comes to cameras. Last edited by CAT-THE-FIFTH; 15-04-2018 at 08:36 PM. That was from an Intel presentation in March this year - Intel is going to push for more games to thread better,which by extension means AMD will also benefit. So consoles,and Intel pushing for better utilisation of more threads in games,and AMD probably doing the same,I can't see the Ryzen 1000/2000 CPUs suddenly falling of a cliff in performance. Intel wants more people to upgrade from their 4C/4T Core i5 and 2C/4T Core i3 CPUs,and since they were forced to introduce MOAR cores,they will make sure it happens. Last edited by CAT-THE-FIFTH; 15-04-2018 at 08:31 PM.